Marnie Giblin, also at West 4th Physio who has been doing pelvic floor physiotherapy for the past 4 years. 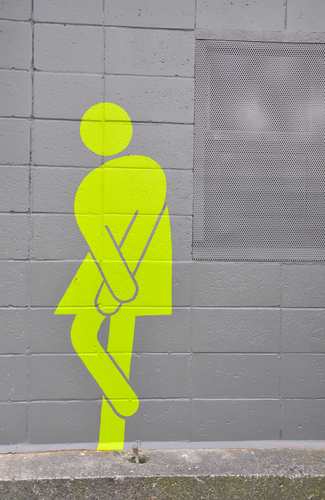 This entry was posted in Men's Health, Women's Health and tagged Incontinence, pelvic floor. Bookmark the permalink. © 2019 West Fourth Physiotherapy. All rights reserved. Design by Lisa Temes. Site Admin: Log in.